This February, experience the phenomenon. BLUE MAN GROUP will thrill East Texas with its high-octane theatrical experience! Escape the ordinary and surround yourself in an explosion of comedy, music, and technology. If you’ve never seen BLUE MAN GROUP, its a must-see. If you’re already a fan, don’t miss it. More than 17 million people around the world have experienced the playful party atmosphere of a Blue Man Group live event. Combine comedy, multimedia and theatrics and add a spot of blue and you have the makings of a totally unique form of entertainment. In addition, BLUE MAN GROUP’s -focused educational projects include a touring Children’s Museum exhibit called “Making Waves,” as well as an exciting venture known as The Blue School where we seek to cultivate creative, joyful and compassionate inquirers who use courageous and innovative thinking to build a harmonious and sustainable world. On top of all that, their debut album featuring original Blue Man Group music, “AUDIO”, was nominated for a Grammy Award and followed up by four more albums featuring Blue Man Group music. Tuesday, February 28 at 7:30 p.m. the BLUE MAN GROUP will take the stage at the Cowan Center, located at 3900 University Blvd in Tyler. Purchase your tickets to see this amazing group perform in Tyler! 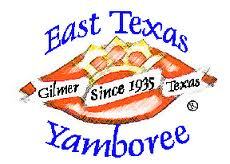 Gilmer, Texas- The East Texas Yamboree is one of the longest running festivals in Texas with well over one hundred thousand people attending every year. Each year people come from near and far to Gilmer, Texas to celebrate the yam! 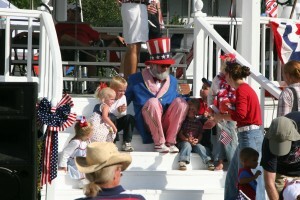 The 78th Annual East Texas Yamboree Festival will kick off October 16-17. 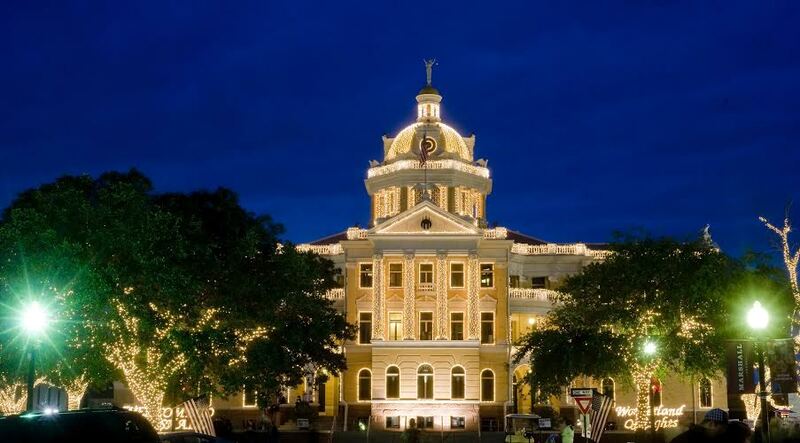 Marshall, Texas- The City of Marshall and the Marshall Downtown Development Corporation are gearing up for the 29th annual Wonderland of Lights. Historic downtown Marshall will once again be transformed into a winter wonderland.